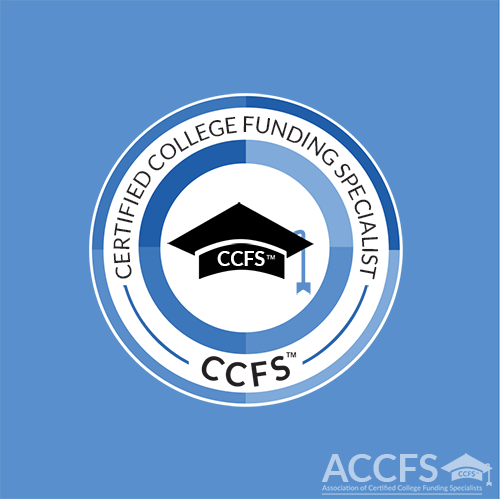 The CCFS® (Certified College Funding Specialist™) designation is THE standard of excellence for college financial planning and the certification course itself is recognized by the Certified Financial Planner (CFP®) board which allows 8 hours of continuing education for passing the CCFS® exam. 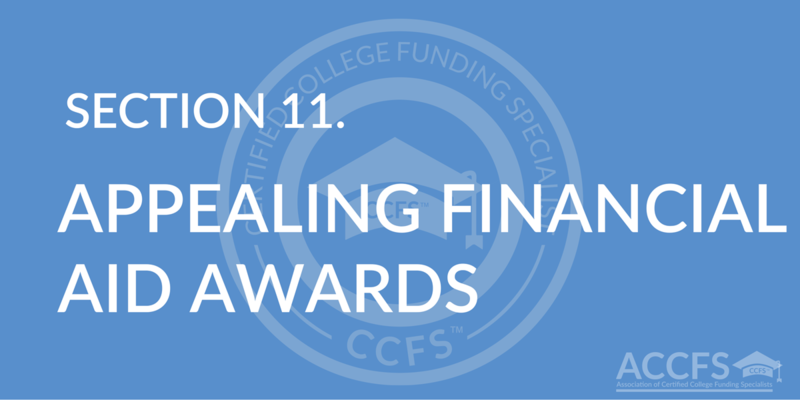 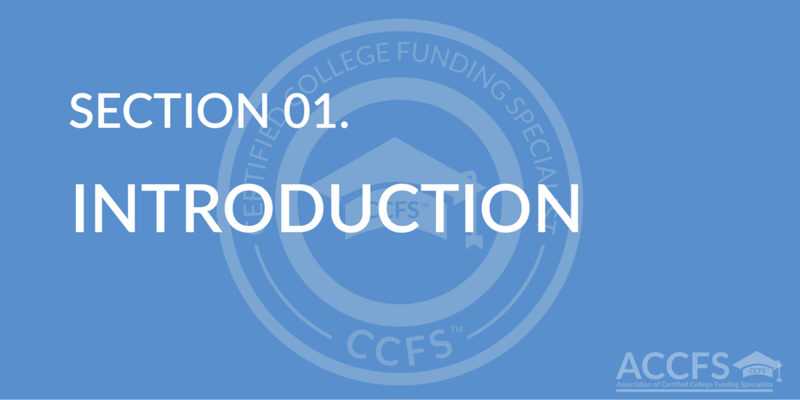 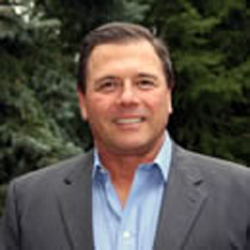 Introduction to the background of the CCFS® designation and the Association of Certified College Funding Specialists™. 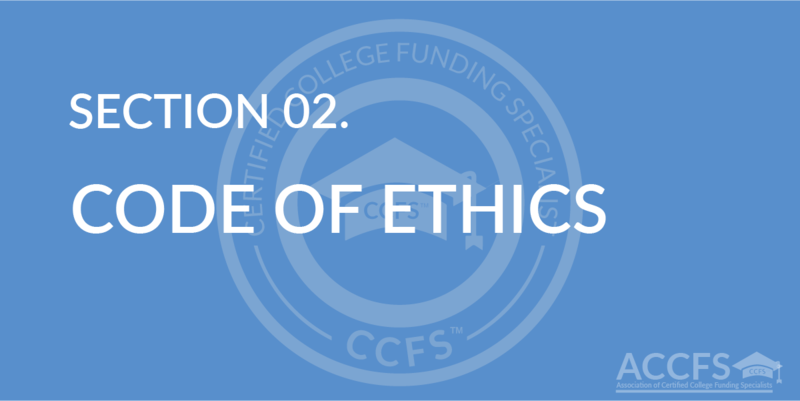 Code of Ethics adopted by the Association of Certified College Funding Specialists to guide all persons who have been certified to use the CCFS® (Certified College Funding Specialist™) designation. 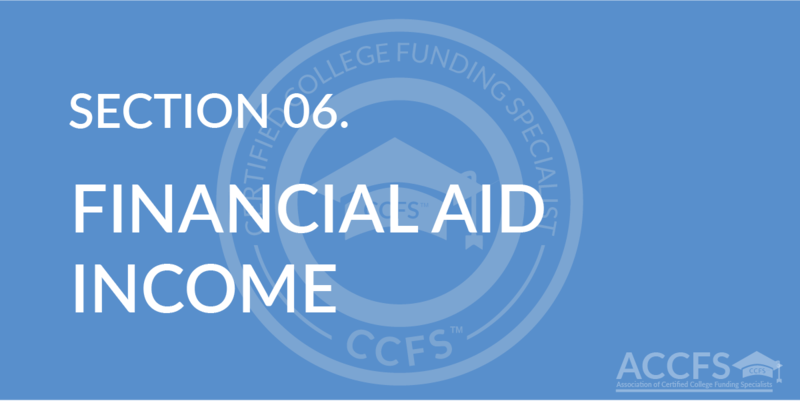 The role of the college admissions department and how it works together with the financial aid department to serve the best interest of students and making their transition to college seamless. 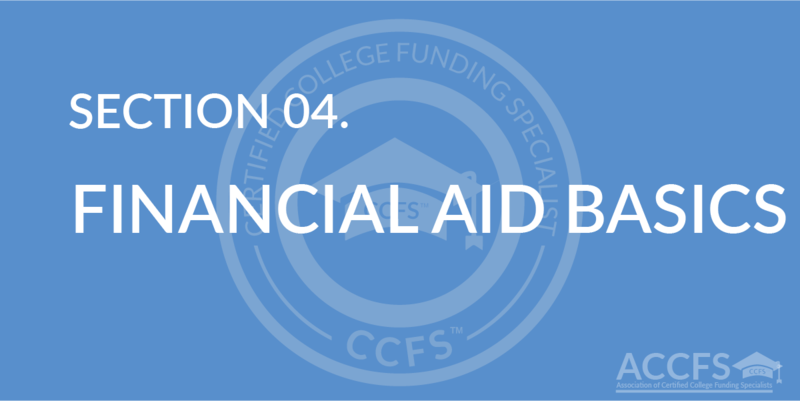 Before you can help your clients dramatically reduce their cost of college, you must first understand the basics of financial aid and how to help your clients compete for a much higher percentage of scholarship and grant money from the colleges. 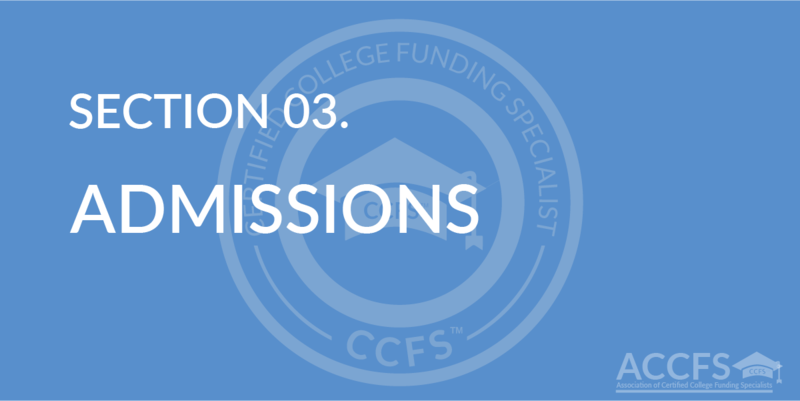 Every accredited college in the United States uses your client’s income and assets to calculate the Expected Family Contribution (EFC) to determine your client’s ability to pay for college. 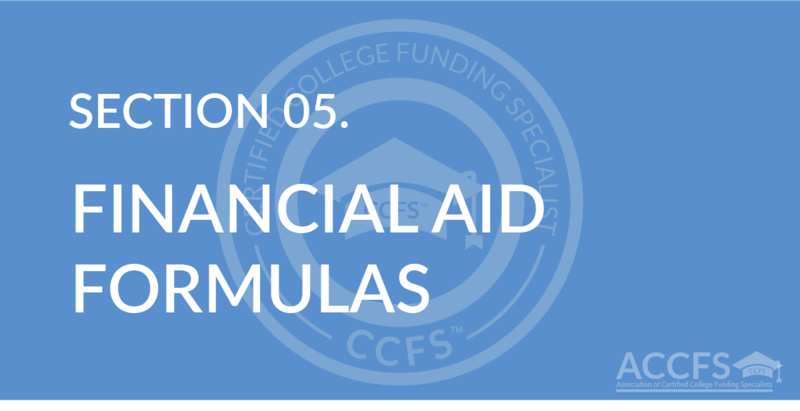 How your client’s income is assessed in the Expected Family Contribution (EFC) financial aid formulas. 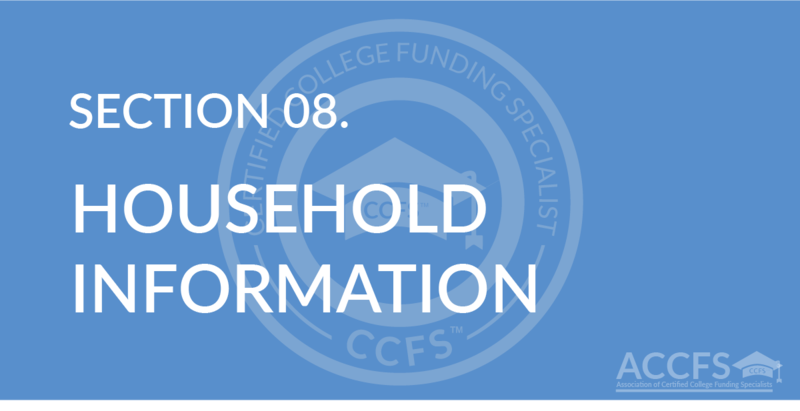 How your client’s household information (the size of family and the number of students attending college) is assessed in the Expected Family Contribution (EFC) financial aid formulas. 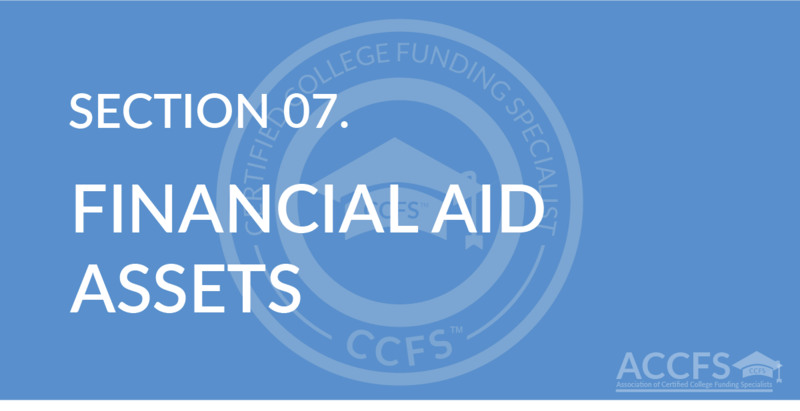 Detailed analysis of the types and amounts of grants, scholarships, and loans given by the federal and state governments, and the colleges. 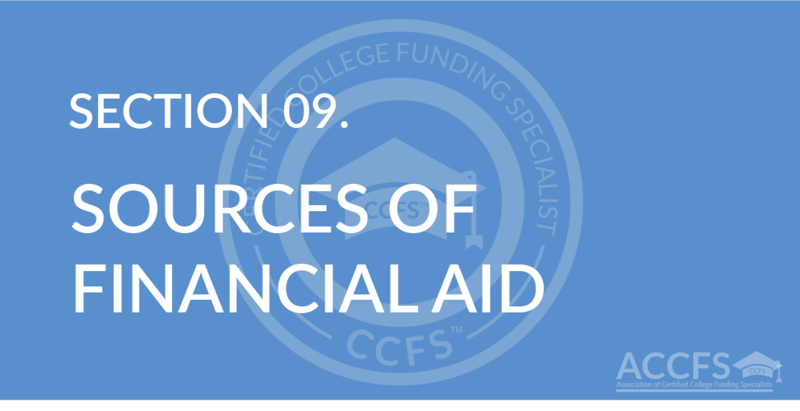 Detailed analysis of the financial aid process and application forms that colleges use to distribute financial aid, such as the Free Application for Federal Student Aid (FAFSA), and the CSS PROFILE financial aid forms. 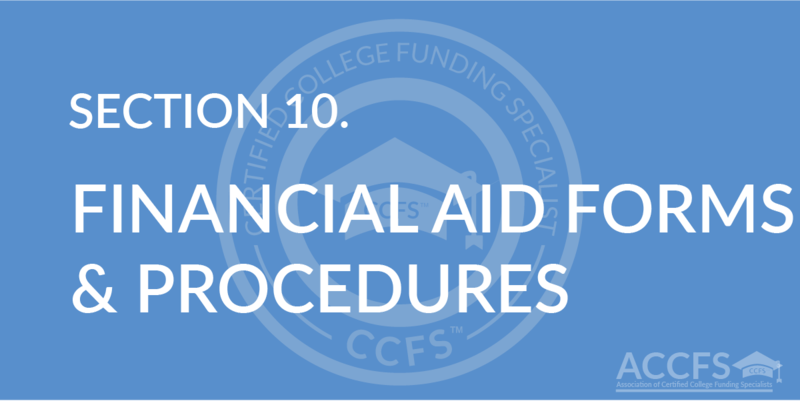 How good students can actually use the “appeal process” to request additional grant and scholarship money than they received on their financial aid award letter. 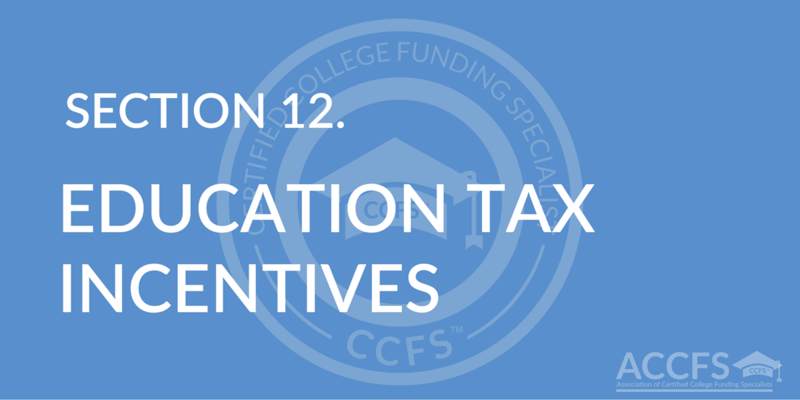 Detailed analysis of the types and amounts of IRS Education Tax Incentives, and how they all function together to cut college costs. 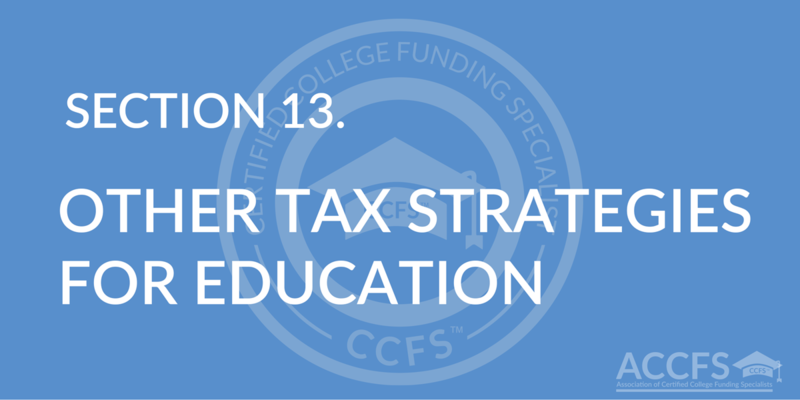 How income shifting and other tax strategies can be used to SAVE and PAY for college costs. 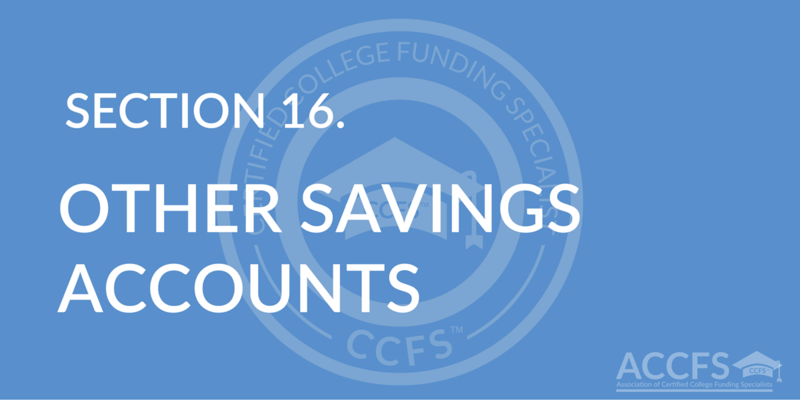 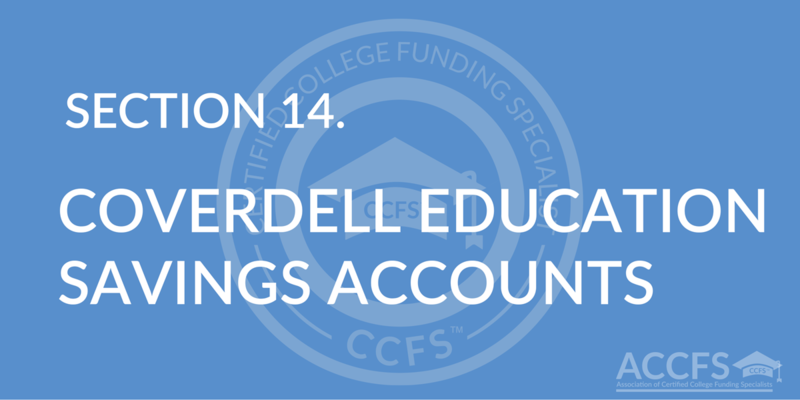 The rules, regulations, and tax implications of the Coverdell Education Savings Account and how it can be used to save and pay for college expenses without affecting financial aid eligibility. 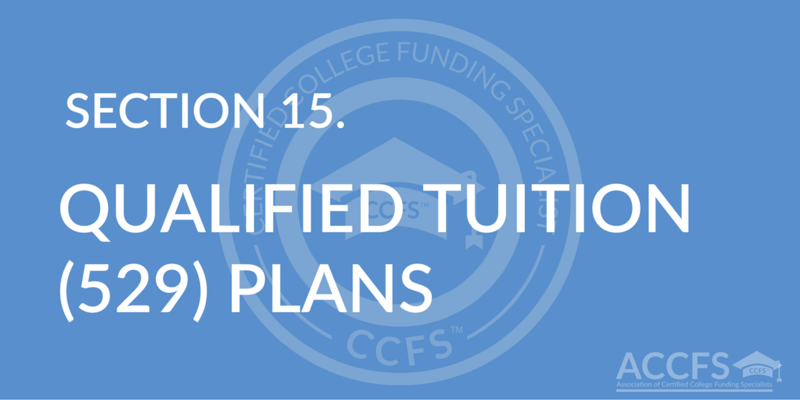 The rules, regulations, and tax implications of the Qualified Tuition (529) Plan and how it can be used to save and pay for college expenses without affecting financial aid eligibility.